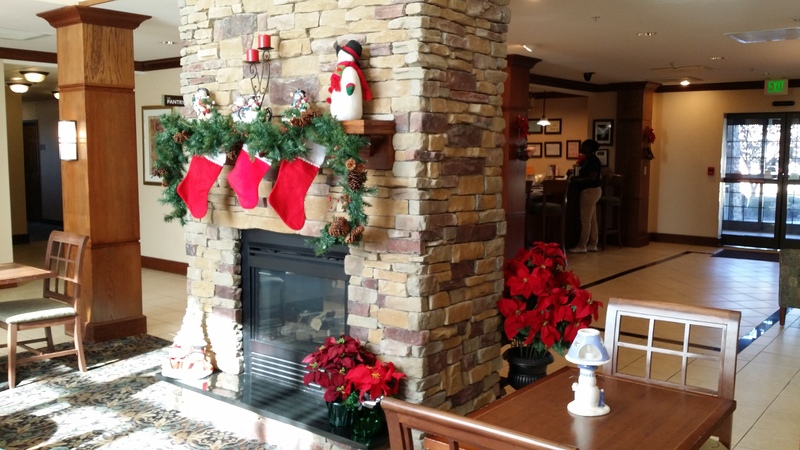 Whether you are visiting one of Columbus many businesses, PCSing, TDY or simply coming to Fort Benning to congratulate your soldier on their Basic Training Graduation, Staybridge Suites is the place to stay. 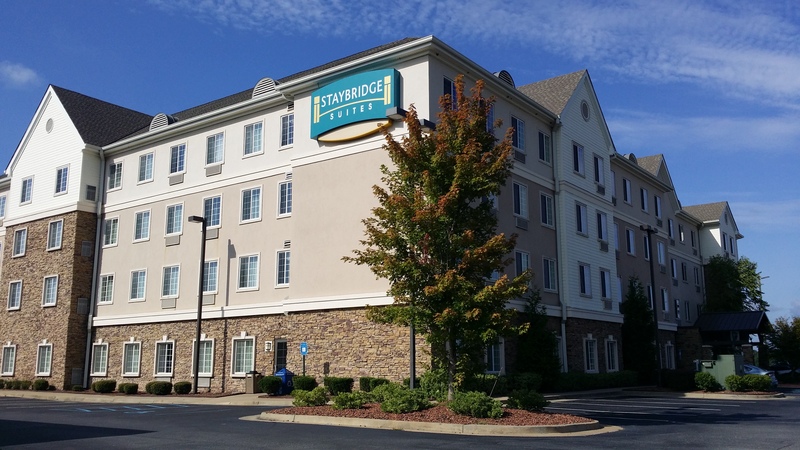 Strategically located between the two newest shopping areas in Columbus, Georgia, Staybridge Suites is only minutes away from all the fun and excitement area attractions have to offer. From the excitement of the world's longest urban Whitewater rafting adventure, to historic museums including: The National Infantry Museum, Port Columbus Naval Museum, and the Coca-Cola Space Science Center you are sure to find something that interests every family member. 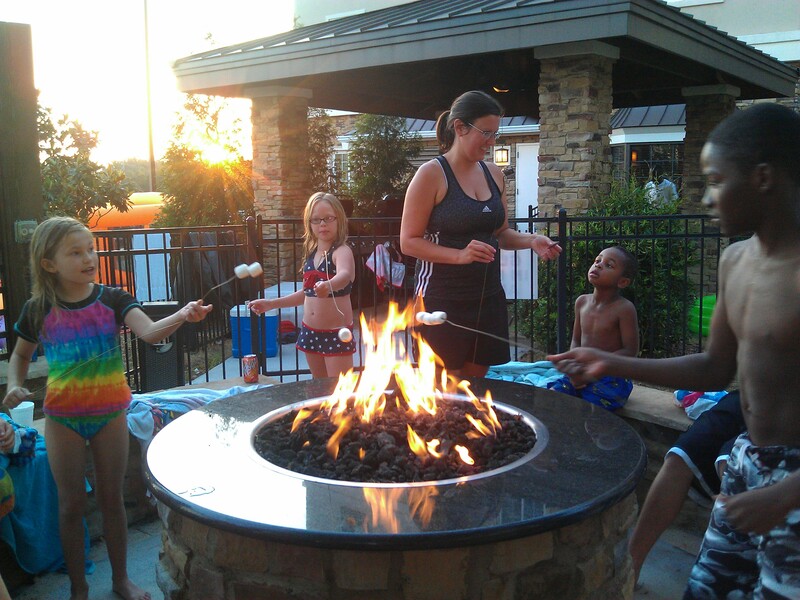 Even if you only want to share some quality family time, you simply have to walk across the street to catch a movie at Columbus' only Family Fun Center or take a short drive and stroll down the Chattahoochee River Walk where you can experience Uptown Columbus' finest restaurants and catch a show at the Springer Opera House. During your stay at Staybridge Suites you are sure to enjoy our spacious suites, full kitchens and numerous upscale amenities allowing guests to make an extended stay an extended pleasure. Our amenities include complimentary DVD check-out at the front desk, complimentary use of board games, a hot complimentary breakfast buffet seven days a week, evening social receptions Tuesday-Thursday where we provide complimentary dinner with beverages (including beer and wine). Click here for 15% off your room rate!